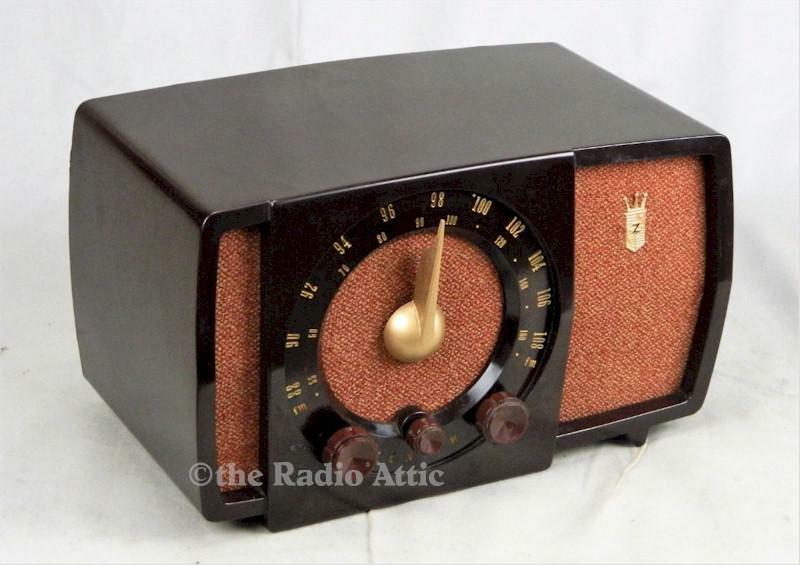 Beautiful Zenith AM & FM radio. Seven tubes. Bakelite case is in great condition without any cracks or chips; very nice swirl pattern in the Bakelite case. All components have been tested and replaced where bad or weak. Original knobs. Dial lights nicely. Receives stations nicely along the dial. Will be expertly packed and promptly shipped with full insurance. Shipping cost depends on how far you are from me (Virginia). 13"W x 8"H x 7-1/2"D.